I’m doing several classes and workshops in the coming weeks, and it would be great to see you there. Look for more detailed information as we get a little closer. 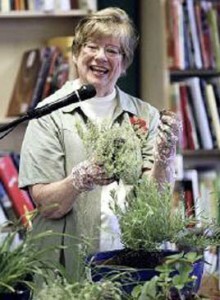 April 11, 2:00 pm, Courtyard Fountains Retirement Community, Gresham. 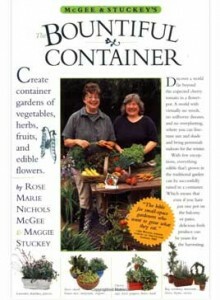 The Bountiful Container: How to grow your own tasty, healthy food in containers on a balcony or patio garden. April 13, 3:30 pm. LaTeaDa Tea Shop, Tillamook. 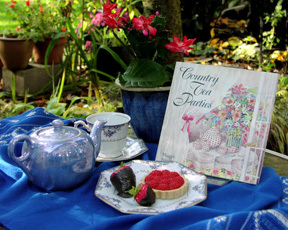 All about tea: tidbits and lore that may surprise you, how to plan a tea party, and special ideas for an Easter tea brunch. May. In the first two weeks of the month, I’ll be traveling through the Southeast (North and South Carolina), with events at local libraries and bookstores. Dates and locations to be announced soon. May 18, 2:00 pm. Public library, McMinnville. 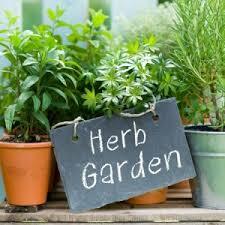 All About Herbs. May 25, 2:00. Public library, Oregon City. The Bountiful Container.